John D. Forsyth is a San Francisco native. His education is entirely local: St. Brendan Elementary, Saint Ignatius College Preparatory, U.C. Berkeley and Hastings College of the Law. John is a tribally enrolled member of the Covelo Indian Community in Mendocino County. His family still resides on the Hoopa Valley Reservation in Humboldt County. During law school John spent his summers working there for the tribal attorney and environmental protection division. That experience instilled his desire to stand up for the rights of those who lack a voice against the government. After law school, John spent 2 years with the Alameda County District Attorney’s Office assisting in the prosecution of white collar crimes. Since then John has dedicated himself to defending those accused by both state and federal agencies. In the last 20 years 90% of this work involved accusations of sexual misconduct and other serious violent felonies. 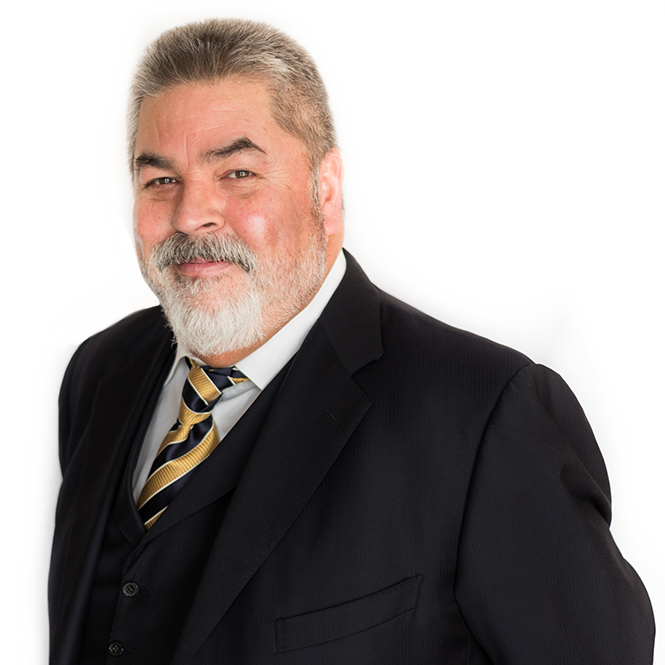 Simply put, John handles cases involving human conflict and handles them well. John has served on the faculty at the Stanford Law School Trial Advocacy Program since 2001 and for the past several years has served as a guest judge at the Stanford Law School Moot Court Trial Competition. I was taught early on by one of my mentors that at the end of the day the only thing an attorney will get out his profession is his reputation. I believe this to be absolutely true. Simply put, criminal defense lawyers perform a service to their clients. This is the same as any other professional providing a service. In these cases the lawyer serves as a guide through the overwhelming process known as prosecution. I take the job quite seriously and make sure that the one thing the client receives is my attention and time. If you call my office, I return the call. If you have a question, I make sure that it is answered to your satisfaction. In order to provide the best service to my clients I do not do volume business. I have handled many high profile cases in my time. I do not seek out the press in an effort to self-promote my practice. For most of my clients their case is high profile enough for them without an attorney seeking headlines at their expense. I encourage people to come and sit with me face to face and decide if I am the right lawyer to handle their case. There is no charge for the first consultation. Is Accused Currently in Custody? What is your name and relationship to the accused? Select Current RepresentationPolice or CPS is investigating and no charges filed and I have no representation.Police or CPS is investigating and I currently have legal representation.CPS or the Police have called for an interview but I have not gone yet.CPS or the Police have called and I made a mistake and spoke to them but have not been charged yet.Criminal Charges have been filed but I have not appeared in court yet.Criminal Charges have been filed and I am currently represented by the public defender.Criminal Charges have been filed and I am currently represented by private counsel. Select Contact ReasonI am looking for private trial counsel that specializes in these types of case.I am uncertain about my current attorney and want a second opinion before deciding to switch attorneys.I am only looking for some answers to my questions. Select Proceedings StageI have not made any appearances in criminal court.I have been arraigned in criminal court and given time to find an attorney.My case has started but it has not gotten to preliminary hearing yet.My case is past preliminary hearing but has not yet gone to jury.Criminal Charges have been filed but I have not appeared in court yet.My case has been tried and I want to appeal the outcome if possible.